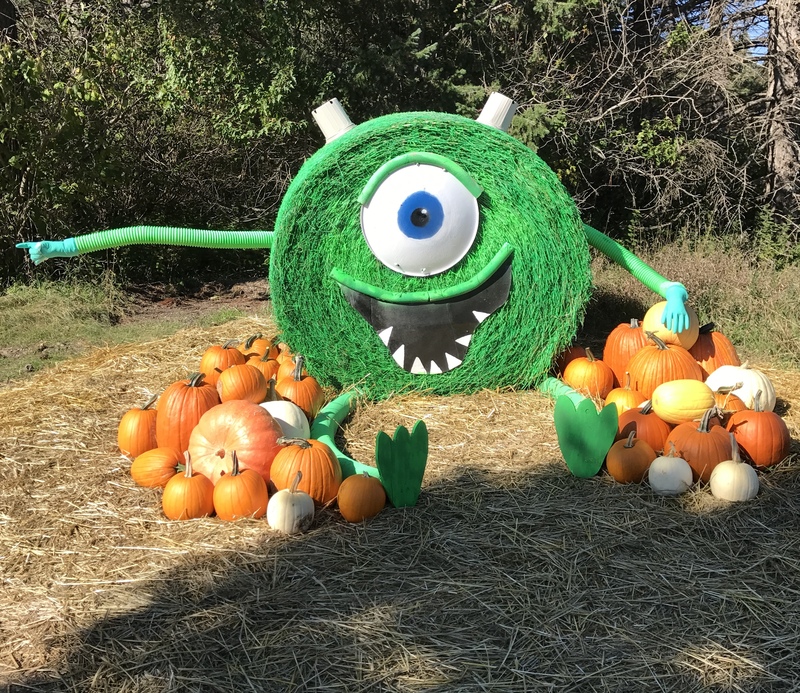 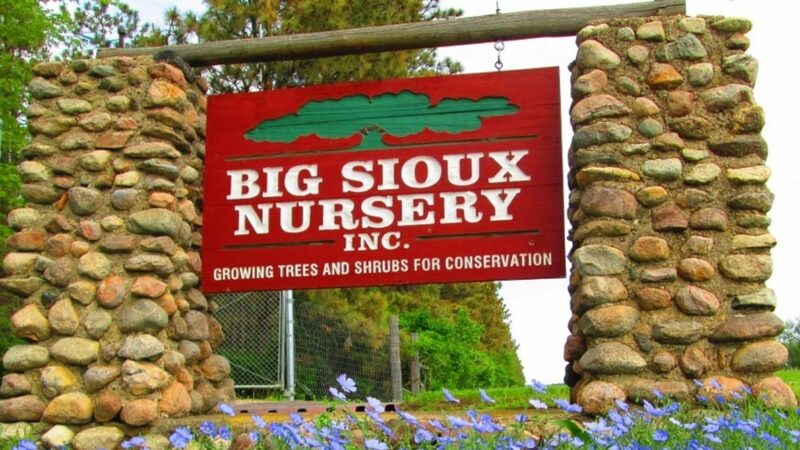 PUMPKINS AND MORE | BIG SIOUX NURSERY INC.
DON’T FORGET TO CHECK OUT OUR PUMPKIN PATCH!! 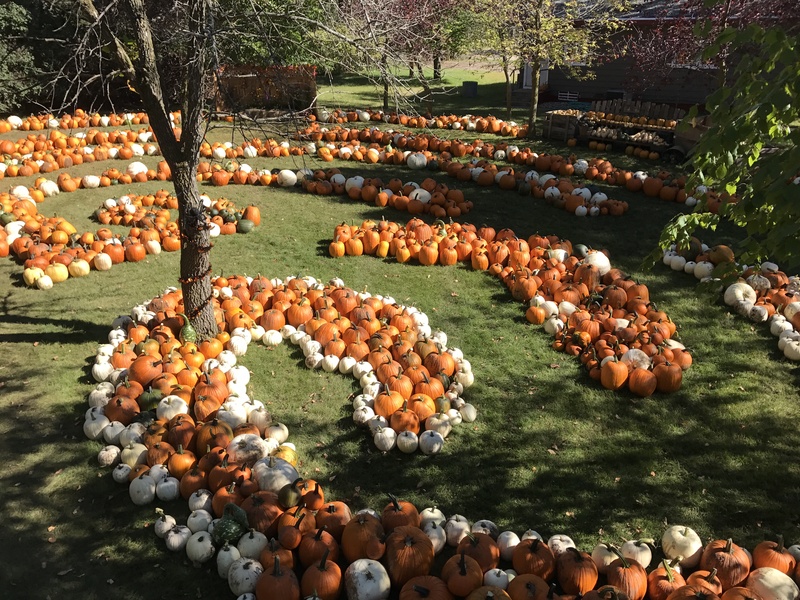 We have a wide assortment of pumpkins, squash and gourds around the 1st of October. 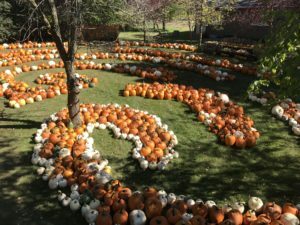 Great fun for kids of all ages!! Hours and updates are posted on our Facebook page as we get closer to the season.